Heavy rain and snow melt are starting to cause widespread flooding. 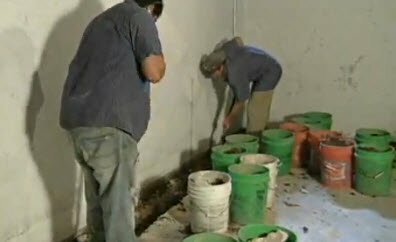 Many homeowners are concerned that the flooding will reach their basement. 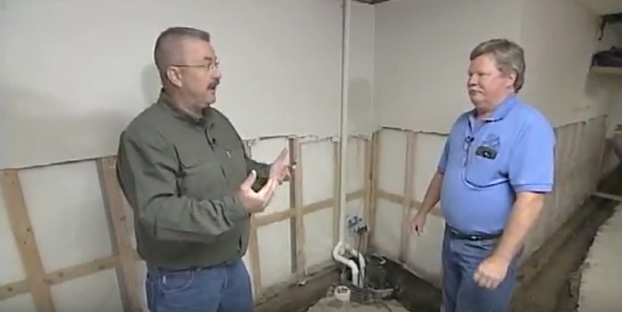 The homeowners in today’s video from Today’s Home Remodeler TV have a working sump pump but their basement was still damp and musty. Host Stuart Keith and Mike Hogenson from Standard Water Control figure out why and replace the drain tile system that wasn’t doing it’s job. Watch Today’s Home Remodeler this Saturday at 5:00 am on WCCO TV-4 in Minneapolis MN sponsored by Standard Water Control.